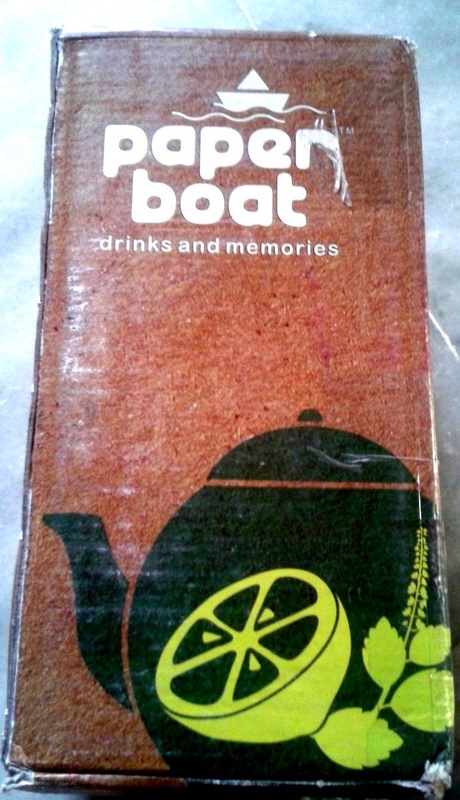 A big box from Paper Boat Drinks was delivered to our doorsteps a few days back. On opening the package we discovered a reusable jute bag. Inside there were pouches of two new drinks from Hector Beverages – both based on tea. 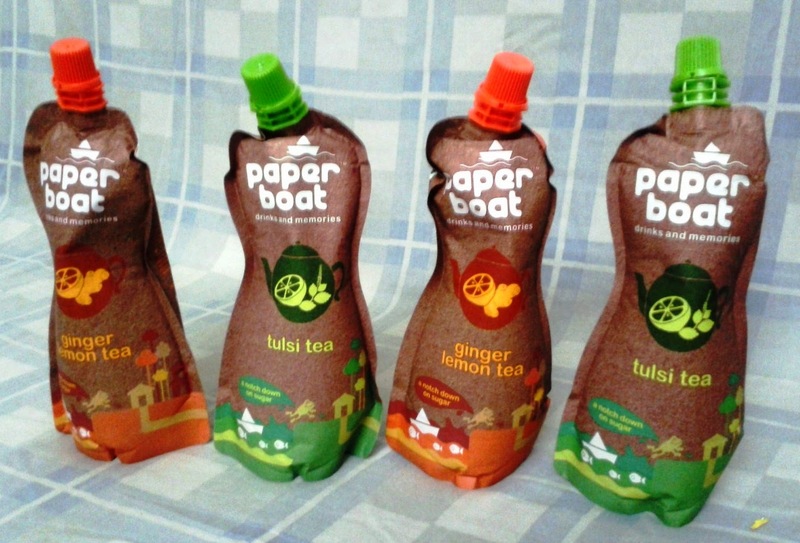 Few months back, we had reviewed Paperboat's range of fruit juices , a fine addition to the Indian beverage market. Since then, their products have been appreciated a lot and they are available all over India, in marts, in malls and even in flights . The new drinks being introduced are based on Darjeeling Black Tea, which is known all over the world for its delightful flavor. There are two variants - Ginger Lemon Tea and Tulsi tea. These have not been introduced in the market yet, and the package was sent to me for a preview. A small note alongside had a request for a genuine feedback on the drinks. The packaging of the products remains very similar to the earlier ones – in terms of size, shape and the proprietary multi-layered pack designed to sustain intense heat and pressure. There were two samples each of both the variants – nicely arranged inside a brown bag. The fine print on the sachets mentions that no preservatives or added colors are present in the drinks. We have been drinking Darjeeling Tea at our home since childhood, and I was extremely curious to try out these new offerings from Paper Boat. Tulsi Tea: Tulsi or basil leaves have lot of therapeutic value. Due to this reason it is taken in various forms in Indian households, with tea being the usually preferred option. 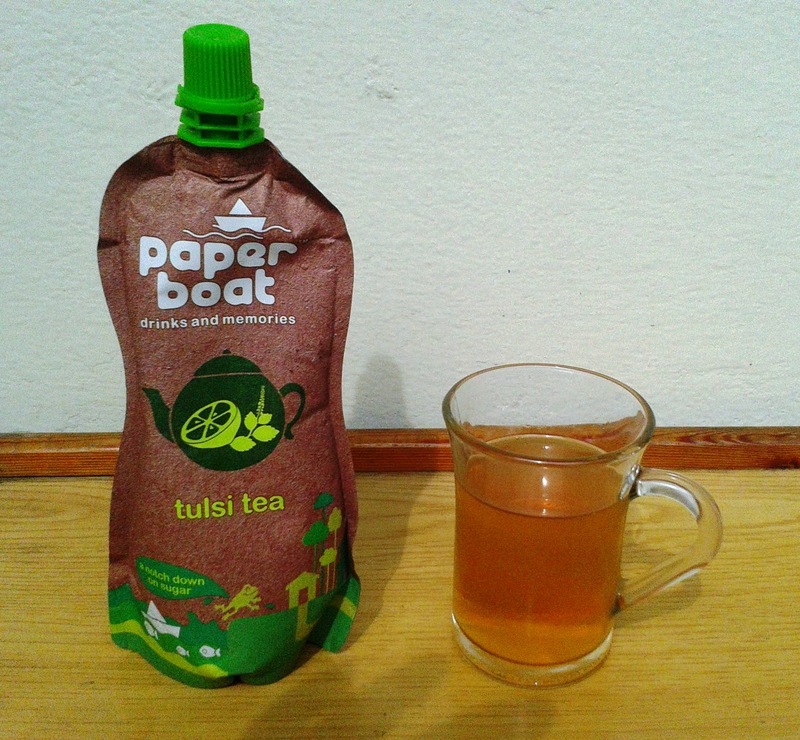 The Tulsi tea from Paper Boat was indeed an refreshing drink with strong taste of tulsi blending very well with the flavor of fine Darjeeling tea. My entire family liked this particular variant, though one of them commented that it would be a good idea to try out the tulsi flavor with green tea instead. Ginger Lemon Tea: This flavor is already very popular, prepared at home as well as available as tea bags. 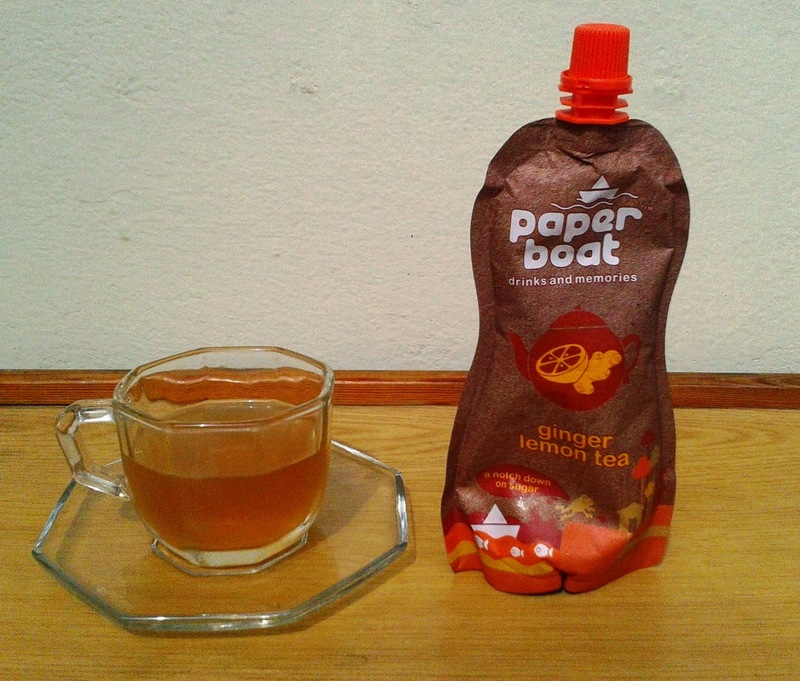 The Paper Boat package says it contains long black tea, ginger, lemon juice concentrate and lemon grass. 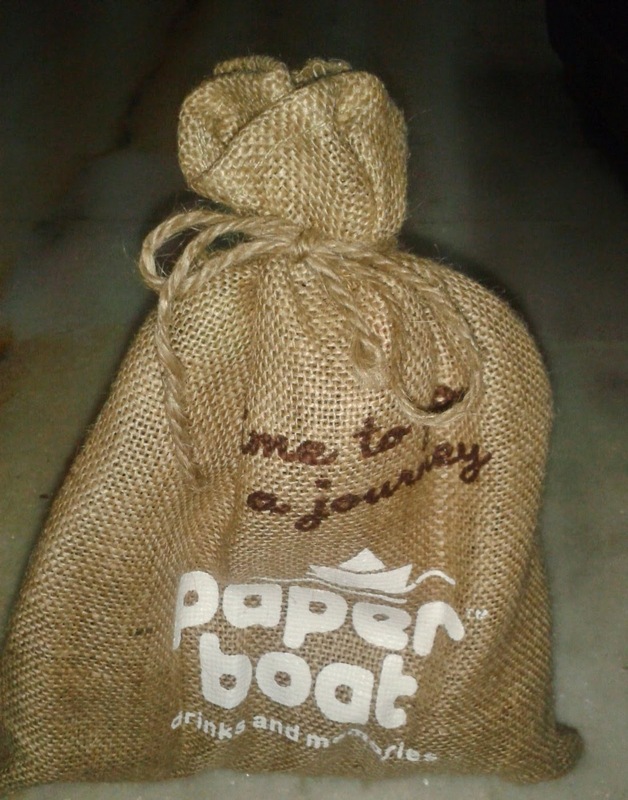 On tasting, I found that the offering from Paper Boats had a very subtle taste mainly of lemon tea. The ginger flavor was a bit underdone in my opinion. The drink is extremely smooth and leaves a nice aftertaste in your mouth. I would like it to be a bit more gingery though. The drinks have no artificial colour, flavor or preservatives. Hector Beverages plan to launch the drinks shortly.Each pouch containing 250 ml is priced at Rs 30.